Current SPWT KS4 and KS5 Exam Results can be found here. The 2017/18 exam results will be moved to this address. 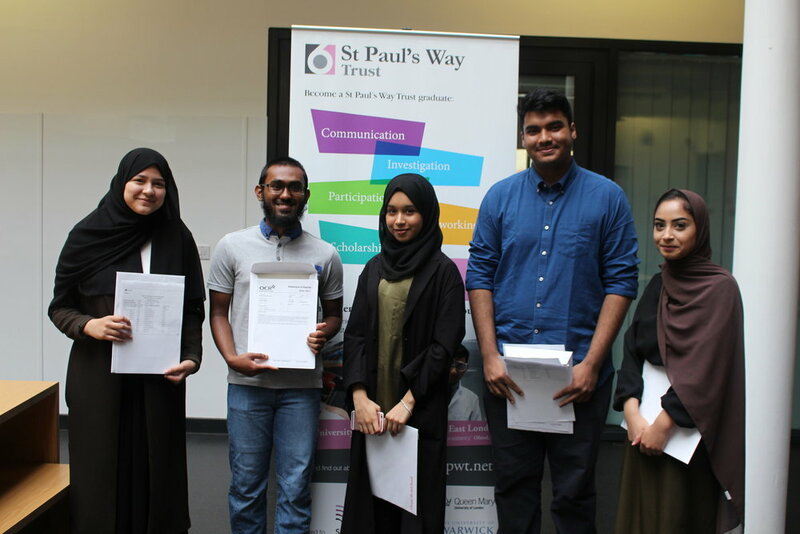 This Summer St Paul’s Way Trust Sixth Formers secured the best A level results in the school’s history. A staggering 98% are moving on to university pathways with the remaining 2% accessing high-quality school leaver programmes. Approximately 60% of students secured places at Russell Group Universities and 67% of our students are going on to study STEM subjects. 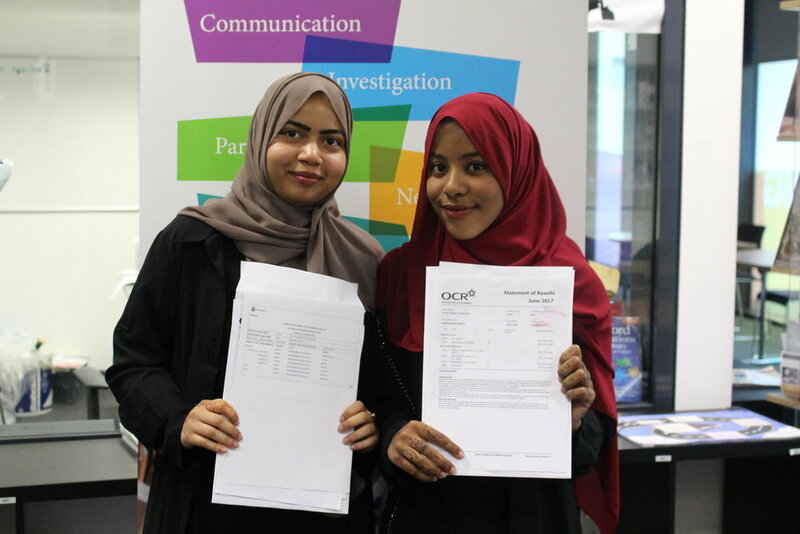 Amongst many other success stories were Naziur Kabya who secured a place at Cambridge University to read Mechanical Engineering and Enas Al Suhaibani who has gone on to study medicine at Aberdeen University.